. إن الخدمات الممتازة وحسن الضيافة العالي في Brisbane City YHA تجعل إقامتك تجربة لا تنسى. هذه بعض الخدمات الموجودة في هذا الفندق: مكتب الاستقبال على مدار الساعة, مرافق مخصصة لذوي الاحتياجات الخاصة, تسجيل وصول/خروج سريع, تخزين الأمتعة, واي فاي في المناطق العامة. لقد جهزت هذه الإقامة الفندقية بعناية فائقة لتوفر مستوى عالي من الراحة. في بعض الغرف يجد النزيل اتصال لاسلكي بالإنترنت, غرف لغير المدخنين, مكيف هواء, تدفئة, اتصال لاسلكي بشبكة الإنترنت (تطبق الرسوم). يقدم الفندق العديد من الفرص للاستجمام كمثل حمام سباحة خارجي, بلياردو, حديقة, غرفة ألعاب. مهما كانت أسبابك لزيارة بريسبان، فإن Brisbane City YHA هو الخيار الأفضل لإقامة مثيرة وممتعة. Room and facilites very new and clean like every YHA. Parking was $12. Location not the best for walking everywhere, but has a nice view of the city from the rooftop. Felt like there were many large groups of people staying together, so not the best for meeting people. Had food stolen from the fridge at night but told the staff and they gave us a free meal and looked at the cameras to find the thief so it doesnt happen again. I know this is not the hostels fault but they tried to help. Ensuite attached with private bathroom. Toilet, and room clean. Comfort bed. Close to attractions and transport. Kitchen is clean and well organised. We can keep our baggage at the reception after check out. That’s really helpful. Stayed 3 nights in 4bed-mix-dorm/ensuite. Nice room (window!) 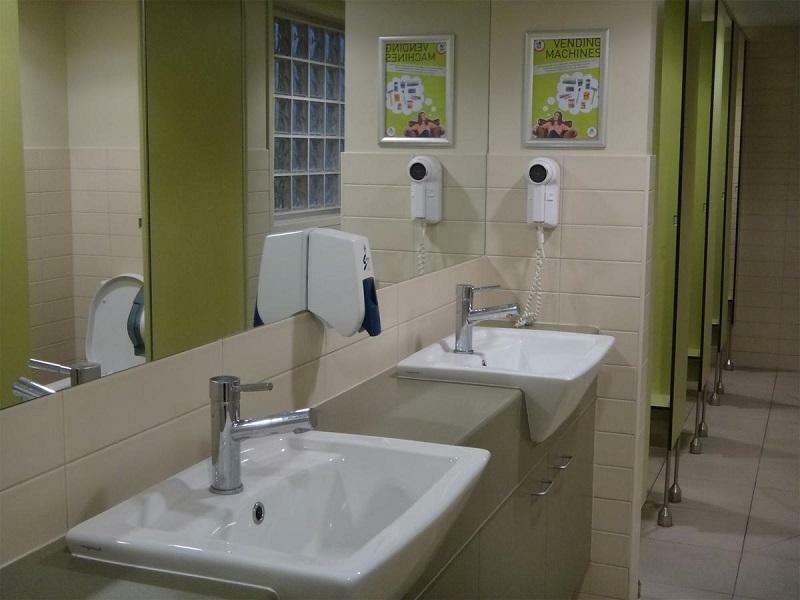 & facilities. Very large and well equiped kitchen! Nice rooftop eating-area. Nice rooftop pool. Locked bagage room also for complimentary use after check-out. Nice service-people and good organisation. Nothing to complain. Meeting new people, location and cleanliness. Second time I've stayed at this YHA and I had no regrets. It's a short walk away from the shopping areas, and about 2 mins to the supermarket for anything you may need, also beer and alcohol priced reasonably. 5 mins to the Roma St train station, 20 mins away from the airport. Also the bus terminal is above the train station, so location-wise it's a good choice. Heard the breakfast was killer, but I had no chance to try it. Dining area was clean and well-maintained, and in the afternoons/evenings get your drinks during happy hour if you don't want to walk to the nearby supermarket. Room was clean, and almost empty while I was there. Met many nice people to mix around with and chat after walking around the city. Would stay again. Had a hard time finding the YHA as I arrived at Brisbane Airport on a night flight, but some very helpful locals helped me navigate my way to the hostel. It's situated near the other hostels, so make sure you're at the right one before attempting to check in, haha. Came on the weekend of the G20 so there were some security measures, but otherwise no problems. Room was very quiet and that made me a little hesitant to settle in as everyone was mostly asleep. But it was clean and comfortable for a one-night stay. Clean room. Ensuit room with seperate toilet and shower. A lot of space in the room. Queen or king bed would be better than double bed (with enough space to do so). There was some sound of the bed when we turned on it, however we had good sleep. Baby cot available for free, but have to ask for it. Free wifi would be great, although 5 AUD per day and 10 AUD per 3 days are cheaper than normal hotel in Australia. Kitchen and dining room at 5th floor with fridges and lockers for food storage. Also nice small pool with river view. Coles supermarket and some restaurants across the road. Clean room with a lot of space in the room. 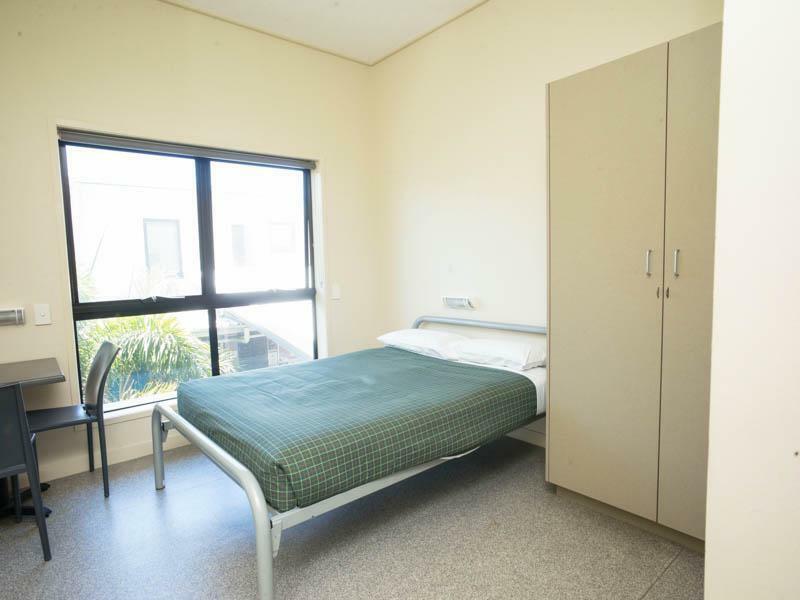 Ensuite room with seperate toilet and shower, towels and soap (just enough but beyond expectation). Baby cot available, but have to ask for it. Location : Roma street station about 5 min walk, city about 10 min walk, Coles supermarket just across the road. Helpful staff. Wifi not free : 5 AUD per 1 day, 10 AUD per 3 days Nice common room with kitchen, swimming pool and river view. I had stayed for 6 nights.I had an impression that a hostel will be noisy but to my surpise the lobby to each floor rooms was as quiet as an hotel. clean area at all levels and friendly stuff. i really enjoy my stay. 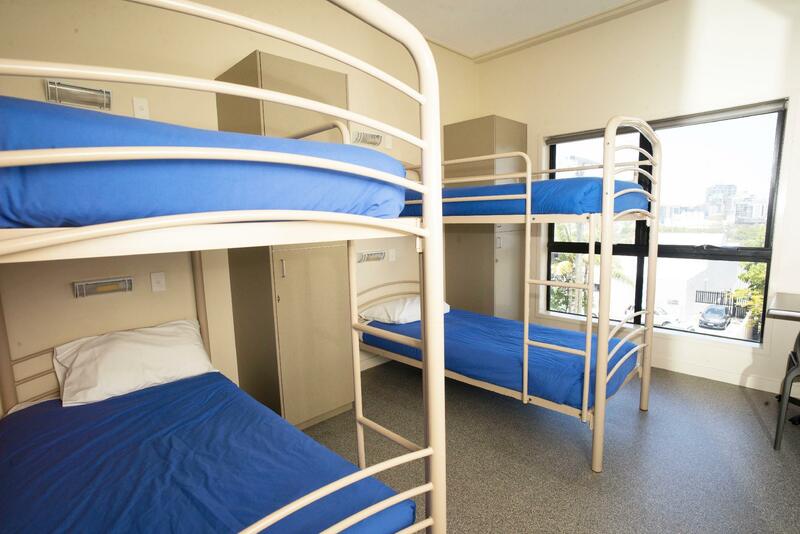 It's a basic, functional hostel with the bare minmium to be comfortable. Bag storage they charge you for so I went down the road to one of the friendlier hostels who held it for the day for me. 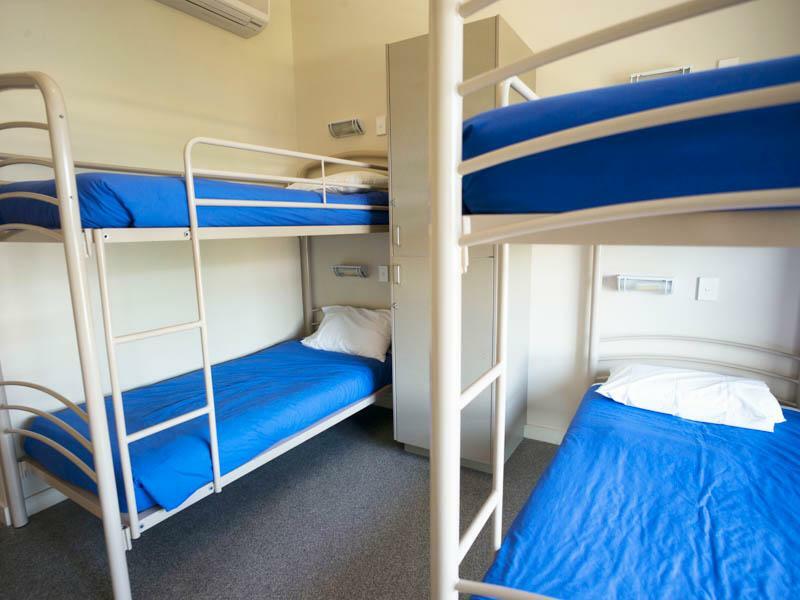 This hostel is a great place to meet new people. It can be a little loud at night and the AC couldn't be lowered beyond 24 degrees so it was a little hot in the room. As with all YHA hostels, wifi is NOT free unless you pay to become a member. Fantastic Hostel! All that you could want, very clean, well managed, great kitchen facilities - amazing view and the pool was refreshing at the end of the day! Coles is oposite, transit centre is a 5min walk and everything you would like to see is within walking distance! BOOK HERE!